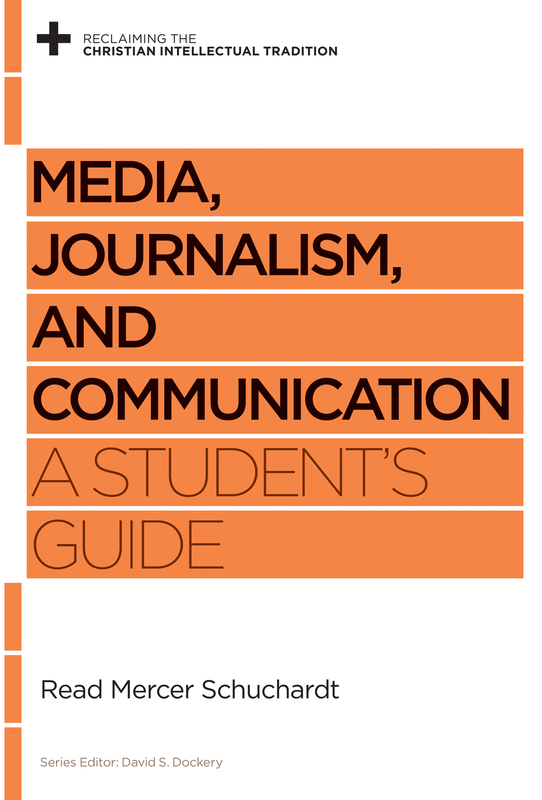 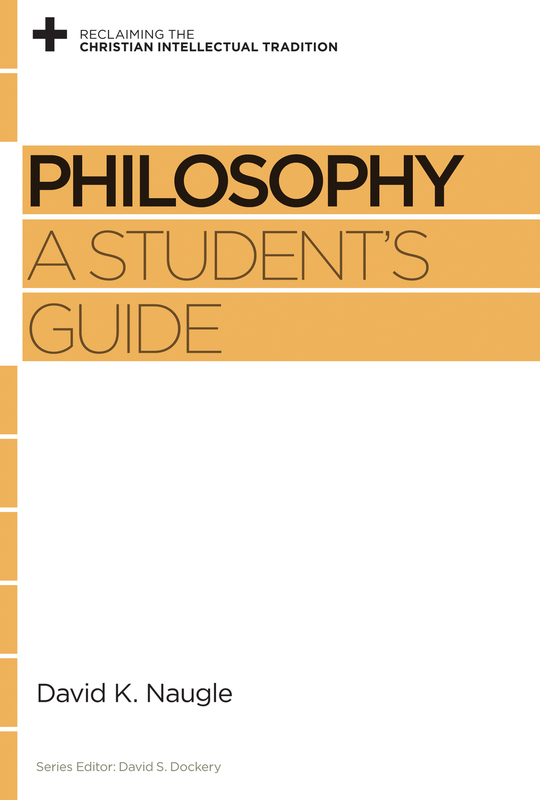 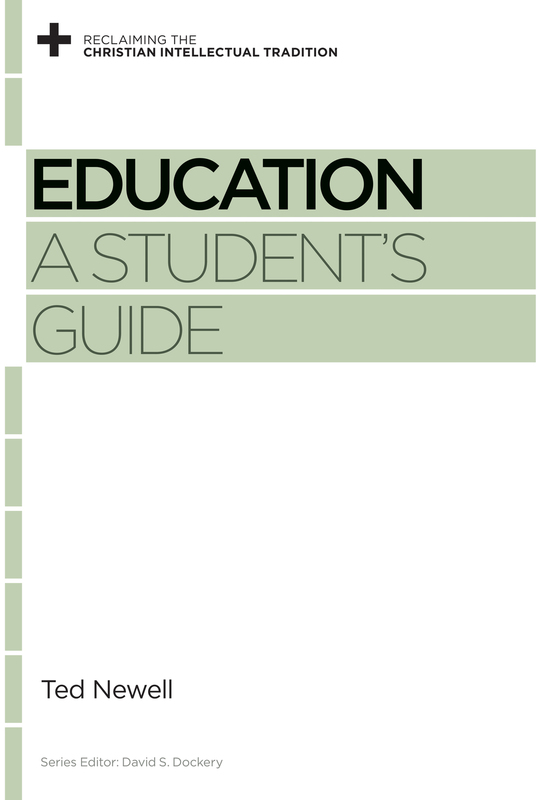 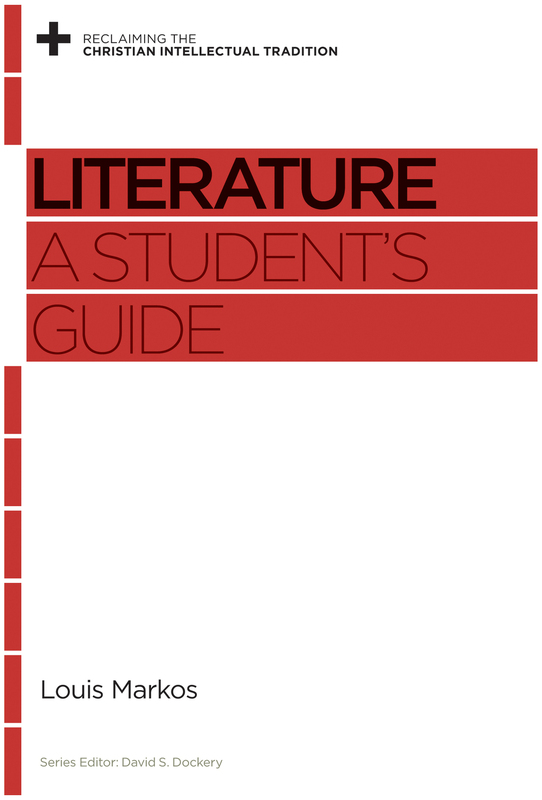 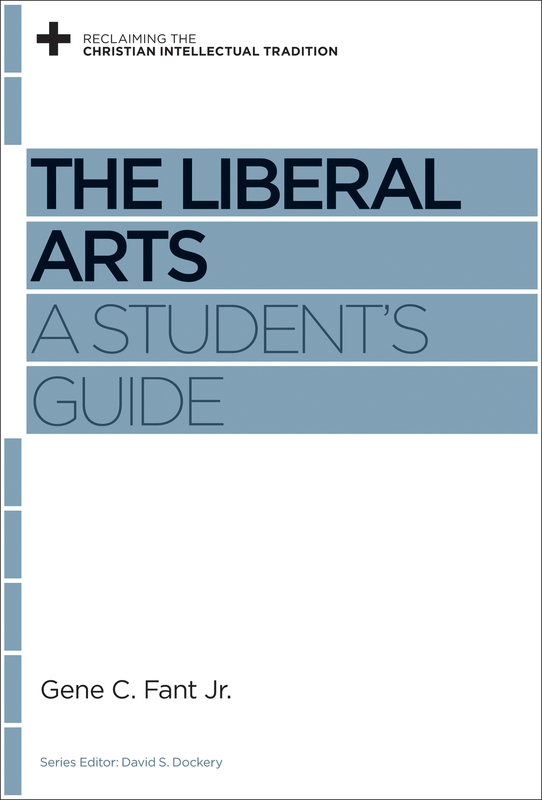 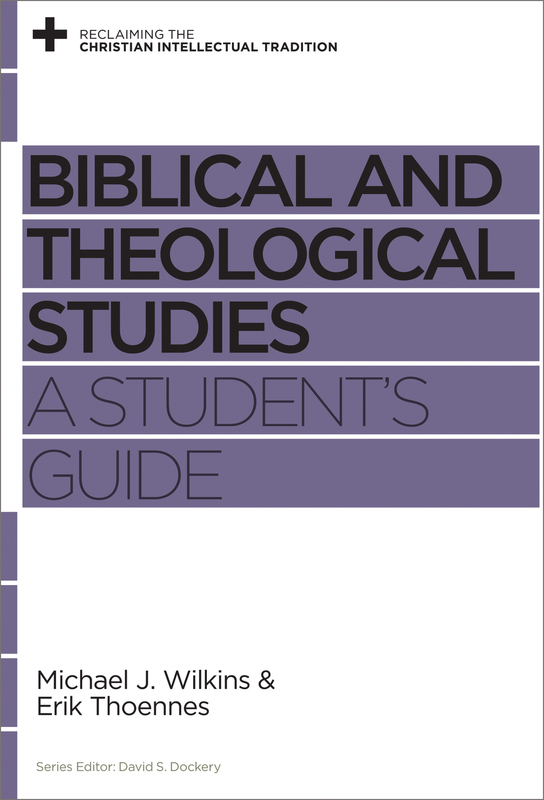 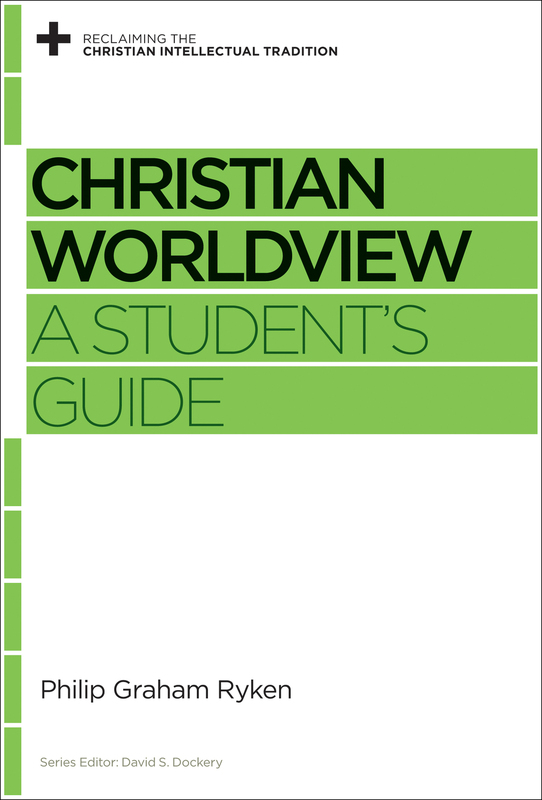 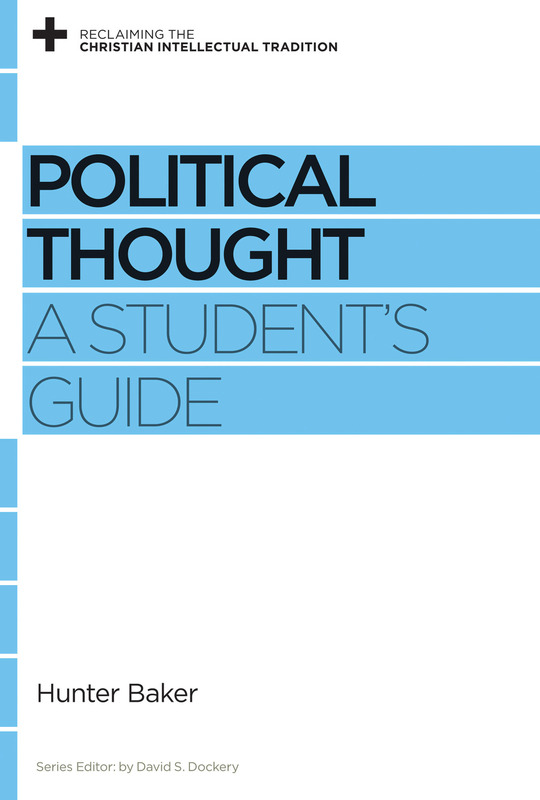 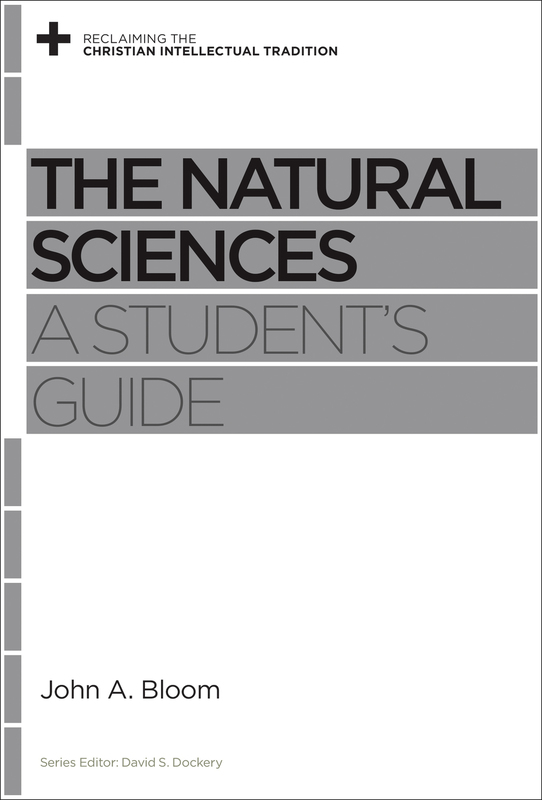 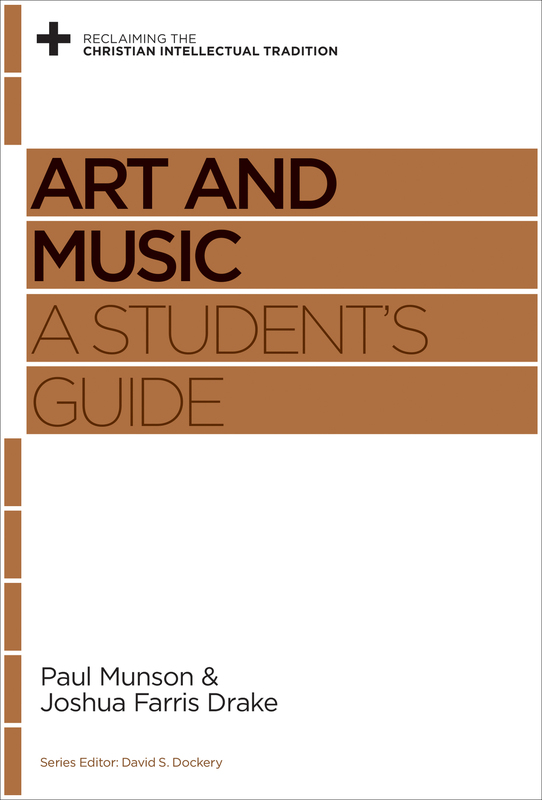 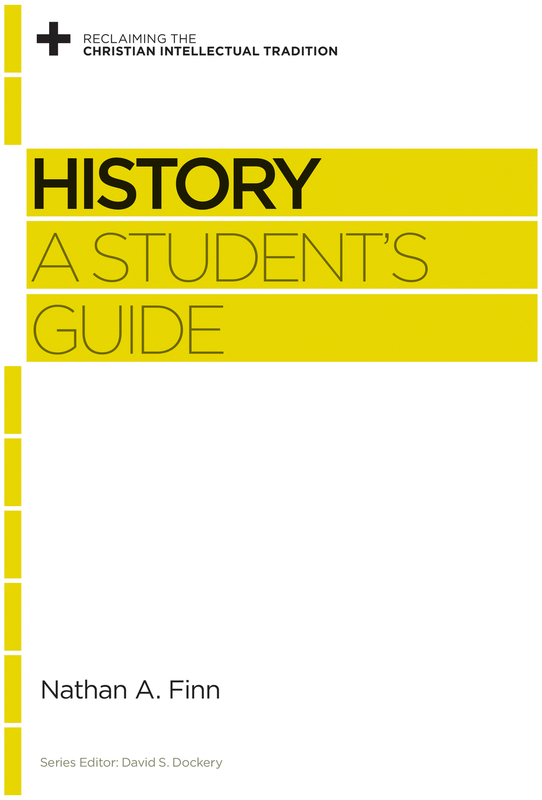 In this accessible student’s guide, an experienced professor examines the study of psychology from a distinctly Christian perspective, introducing readers to key issues such as the origins of morality, nature vs. nurture, the relationship between the mind and the brain, and the concept of personal identity. 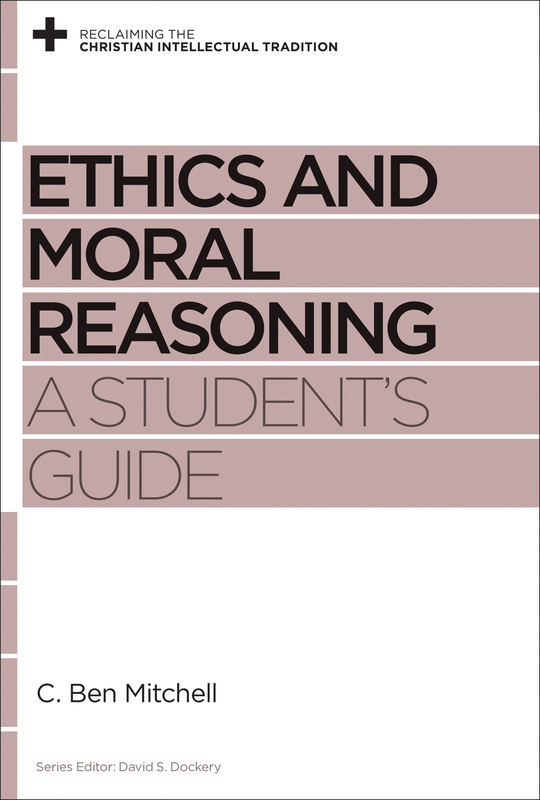 Whether examining the history of psychological reflection, the legacy of the Enlightenment and Darwinism, or the development of modernist psychology, this volume will help students think carefully about the influential ideas that continue to shape discussions about what it means to be human. 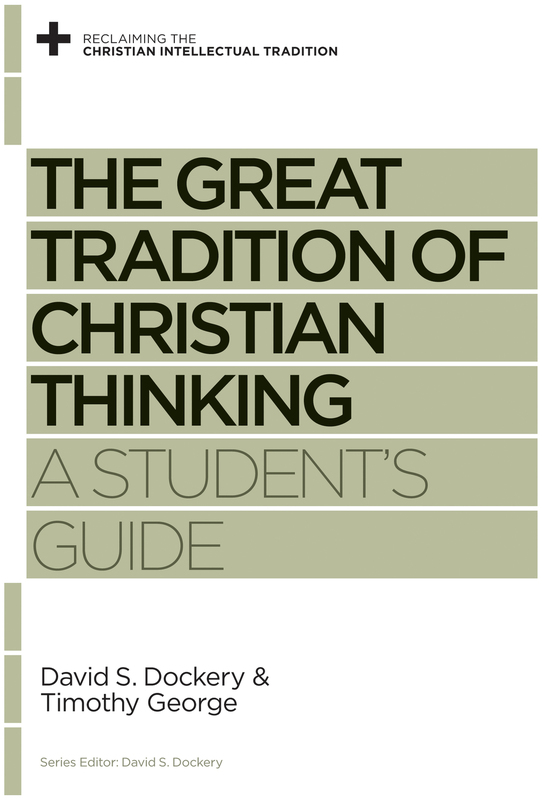 Stanton L. Jones is provost and professor of psychology at Wheaton College. He has written numerous books and articles on the interface of the science and profession of psychology with Christianity, including Psychology: A Student's Guide and a prominent article in the journal American Psychologist.